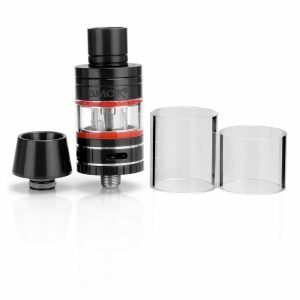 Squonky Subohm Tank is a new striking offer from Desire. Desire Squonky Subohm tank shows a powerful performance thanks to 0.4ohm resistance Mesh Coil and 0.8ohm resistance Ceramic coil. 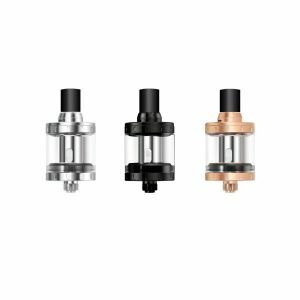 These coils help to get optimal flavor alongside with large vape clouds. 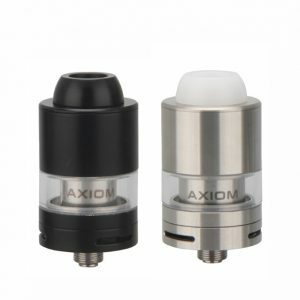 Thanks to an independent e-liquid tank design, vapers will enjoy no leaking and simple coil replacement as well as convenient cleaning without hassle. Design-wise, the Squonky subohm tank looks very elegant. It measures 24.5mm in diameter and 52mm in height. As for e-juice capacity, it holds 2ml of vape e-liquid. 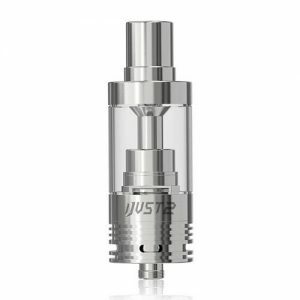 Using resin and stainless steel for construction, this tank comes in 2 classic color finishes. Stainless steel and black. All in all, this tank is both alluringly looking and well-performing development of Desire brand. 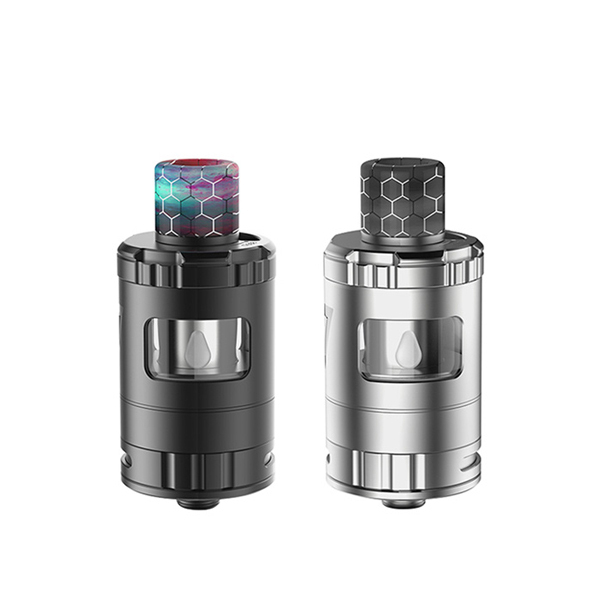 Vapers have an opportunity to use the Squonky Subohm tank with both squonk mods and regular ones. Only you decide what to choose!